Kinfolk is a Montreal based magazine that emphasises the relationships that are strengthened through the process of eating together. Their new Kinfolk Table book tells the story of different creative across the globe through the sharing of food and recipes. Who doesn’t want to eat well and in good company. The crazy cat person in your life will definitely appreciate this trippier than Zappa sweatshirt. There are some absolute gems on this awesome site so have a peruse. 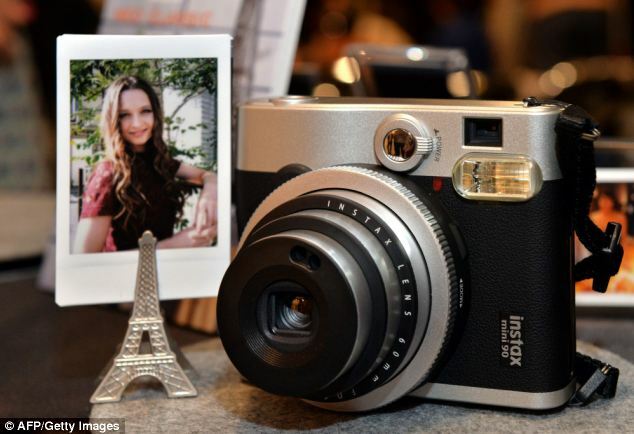 The Fujifilm 90 is a step up instax that’s fun but also takes pretty decent pics. Great for outfit checks, memory preserving at parties and the impatient amongst us. Marc Jacobs gorgeous pooch has its own Instagram account. 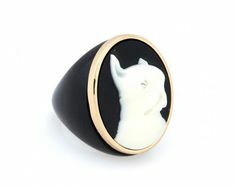 Now you or your gift recipient can wear the world’s most fashionable hound in the form of this super cute brooch. 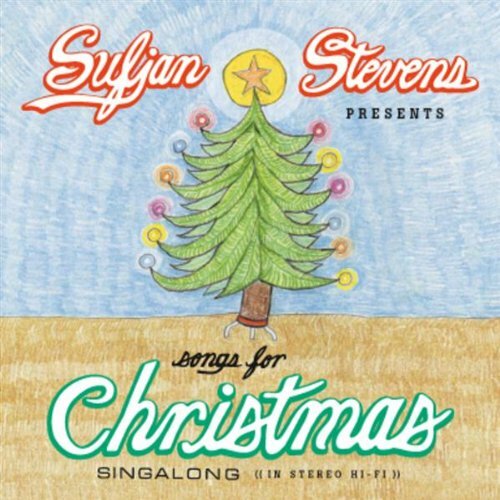 Sufjan Stevens does Christmas music like no other and this is one of the best Christmas albums. Listening to Sister Winter makes the heart melt. Finally it just wouldn’t be Christmas without watching this cinematic gem. It’s a Wonderful life is the quintessential Christmas movie so why not share it this Christmas.